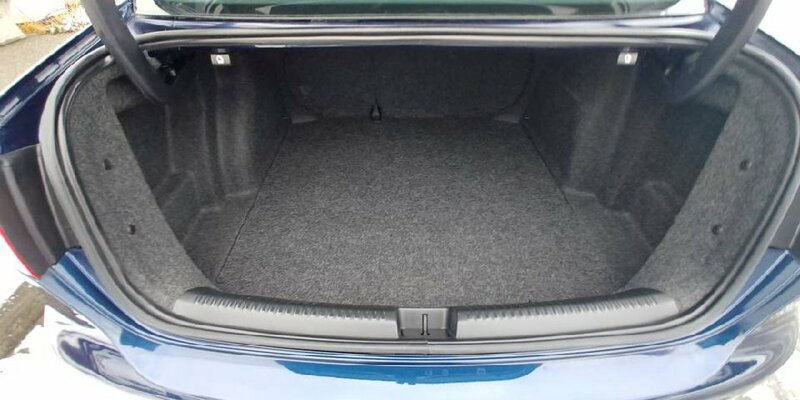 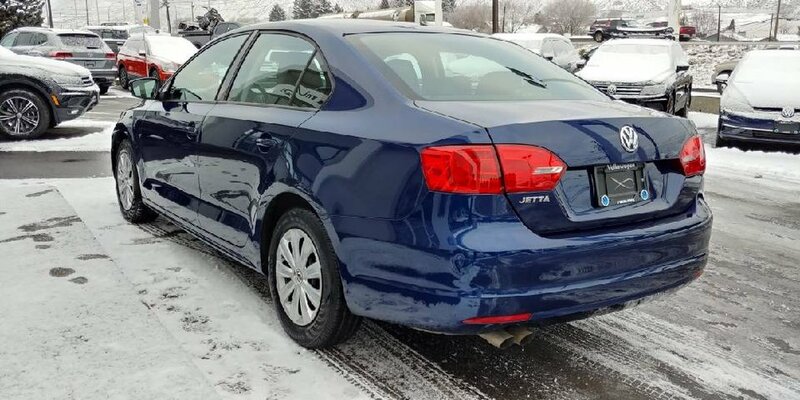 With the market swarmed with diesels, we don't often have pre-owned gas Jettas up for grabs. 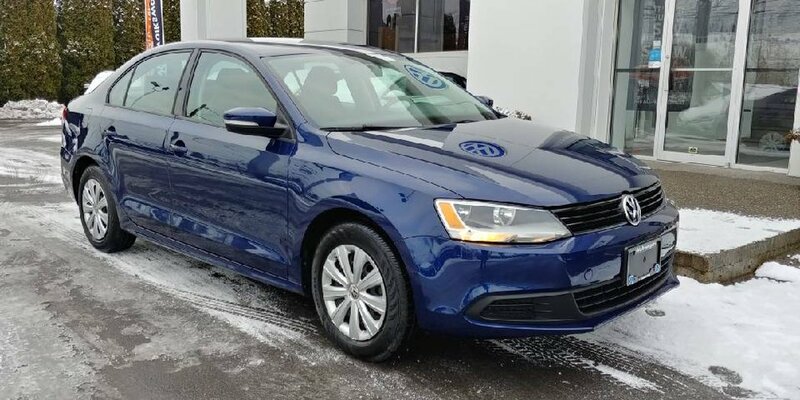 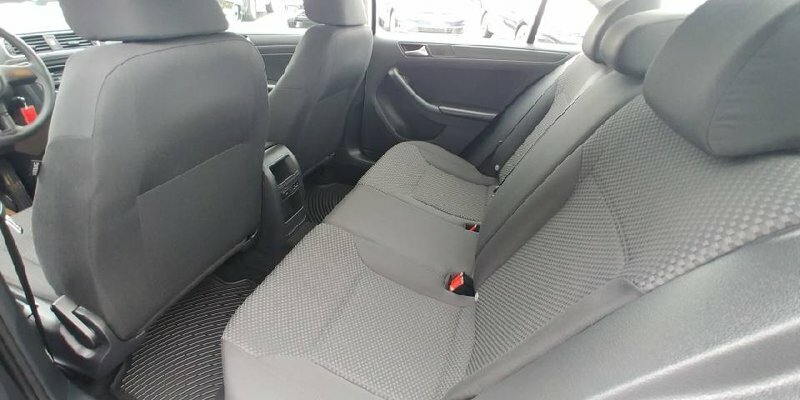 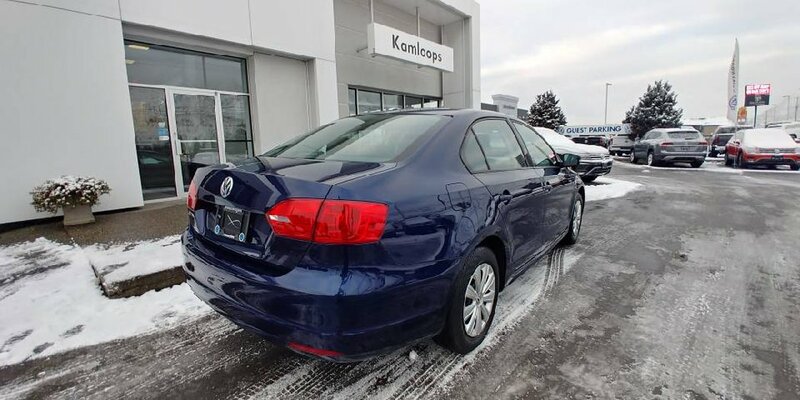 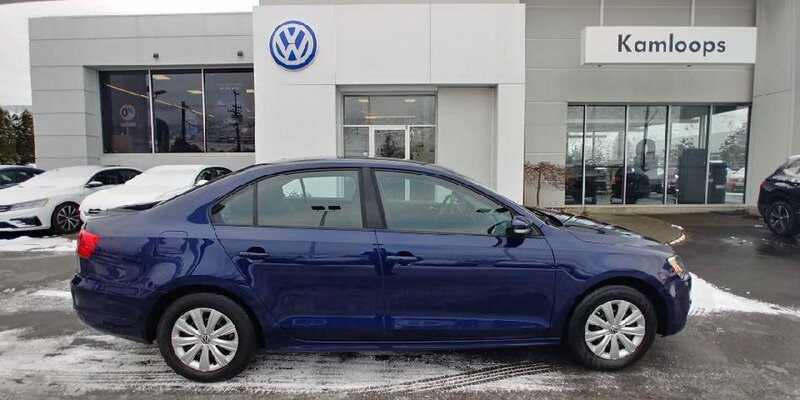 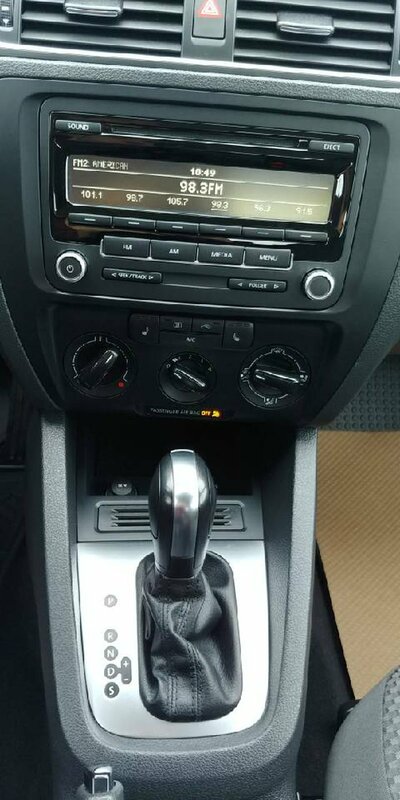 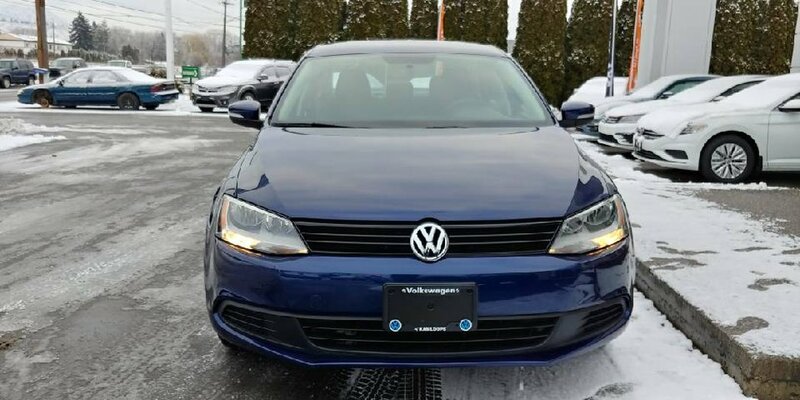 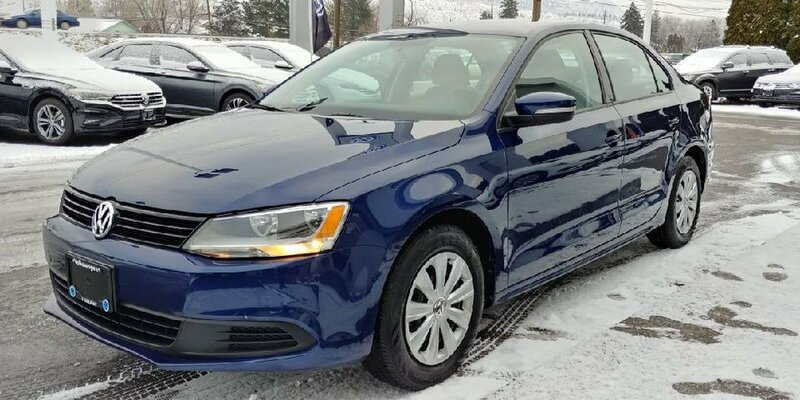 With heated cloth seats, cruise control and air conditioning this Jetta is a great value for money. 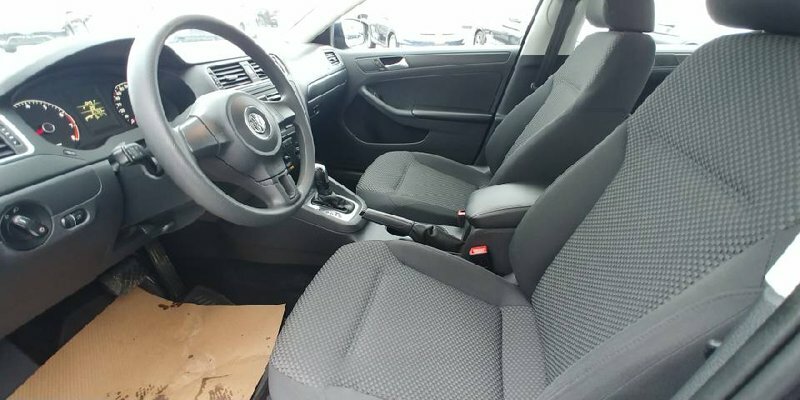 Power locks, windows and mirrors are also included! 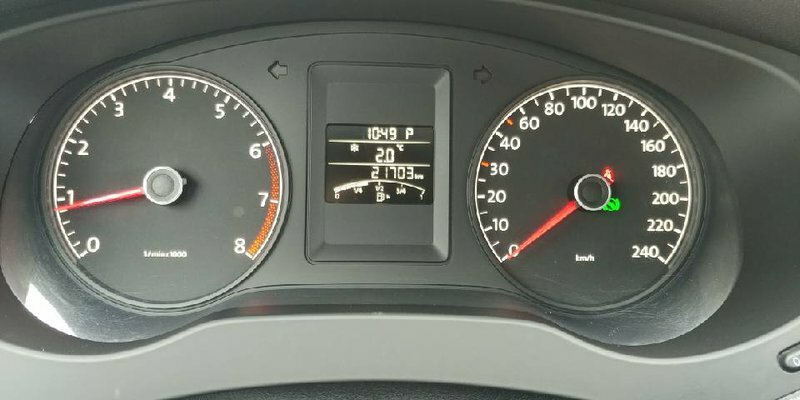 With only 20,000kms on the near bulletproof 2.0L engine, and a certified inspection complete you can have peace of mind driving for a long time to come.